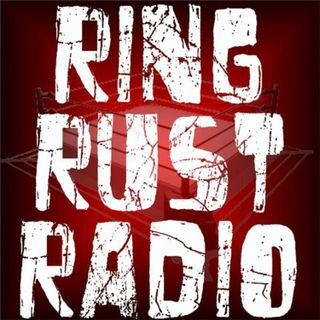 Catch Ring Rust Radio’s Exclusive Interview with TNA Tag Team Champions, The Wolves, Davey Richards and Eddie Edwards! Also Featuring Ring Rust Retro covering WWE No Mercy 2002. Plus, Full WWE Raw Review and Survivor Series Chatter, Dirtsheet Busters, Wednesday Wrestling Minutes—NXT, Ring of Honor, Lucha Underground, New Japan Pro Wrestling, TNA Impact Wrestling and Indy Wrestling—Season 10 Fantasy Standings, Fan Emails and so much more!